NEPPERHAM .31 POCKET GRIPS, Kiln Dried American Walnut. Pilot hole drilled for grip screw. Requires Final Fitting. 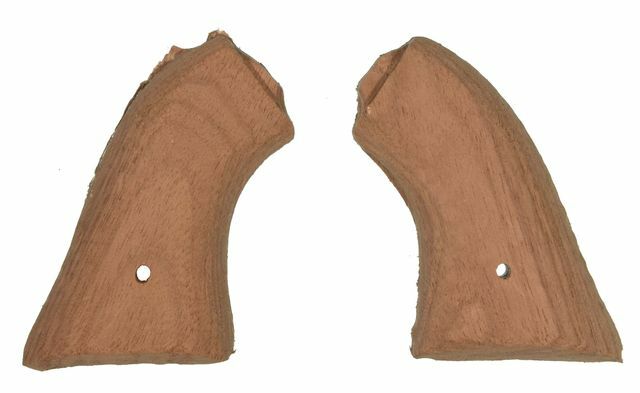 New made to fit original Revolvers. Per Pair, Reproduction.